US President Donald Trump agrees countries that pay their way by spending at least 2% of GDP on NATO defence are likely to escape the hefty tariffs he wants to charge steel and aluminium producers. In the firing line for a 25% tariff on steel and 10% on aluminium exports to the USA are 23 of the 29 NATO nations. Only Britain, Poland, Estonia, Greece and Romania meet the agreed NATO spending requirement. Countries like Germany, Spain, Italy and France are leading members but fail to make the 2% GDP contribution to defence spending. But the EU is threatening legal action through the European Courts of Justice if Britain strikes a deal for exemption from the tariffs while remaining a member of the trade bloc. 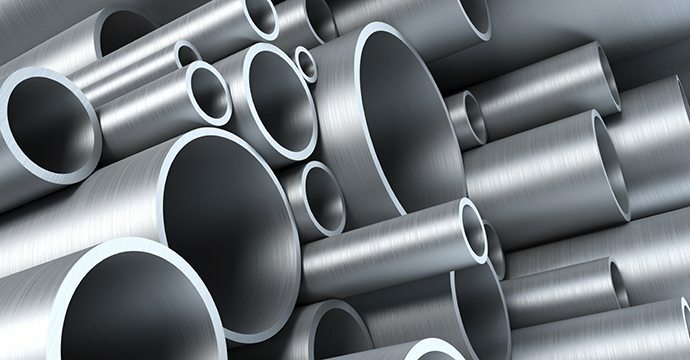 Lawyers and politicians say such a move is doomed to fail because Trump decides who is exempt from the tariff, not the country exporting steel and aluminium to the States. He has already suggested Canada, Mexico and Australia are exempt. The EU is also worried the tariffs will spark a wider global trade war. “We have to protect and build our steel and aluminium industries while at the same time showing great flexibility and cooperation toward those that are real friends and treat us fairly on both trade and the military,” said Trump. Since his election, Trump has complained that rich nations benefitting from trade with the US are not contributing their fair share to NATO. “If you look at NATO, where Germany pays 1% of GDP and we are paying 4.2% of a much bigger GDP, that’s not fair,” said Trump. Jyrki Katainen, European Commission vice president, said: “What I have read is that the US is considering some exemptions, but also they have mentioned the UK and maybe some other countries.